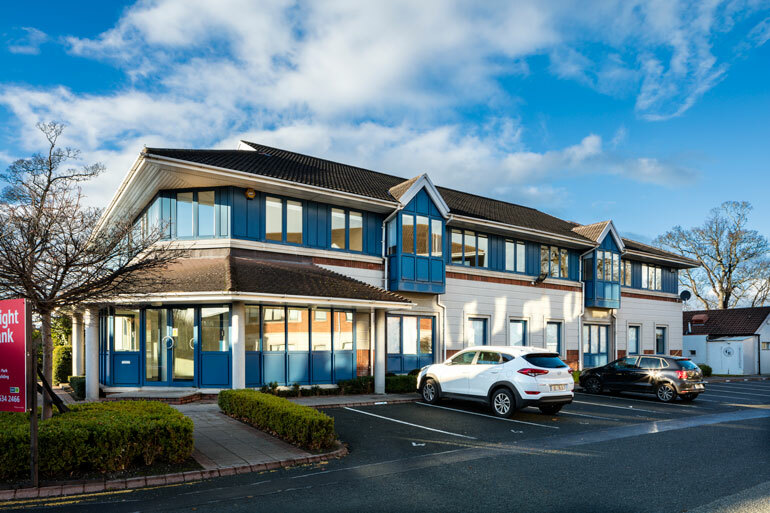 Richview Office Park is located in Clonskeagh, approximately 2km south of Dublin city centre. This business park setting offers a high quality working environment in a convenient and accessible location. The property comprises of a 6,428sq.ft detached two storey office block and includes 18 car parking spaces. The buildings rectangular floor plates includes raised access flooring and suspended ceilings which are fronted by a feature reception area on the ground floor level. The property comprises of a 6,425sq.ft detached two storey office block and includes 26 car parking spaces. The buildings rectangular floor plates includes raised access flooring and suspended ceilings which are fronted by a feature reception area on the ground floor level.